If you’ve picked up this month’s Country Living, or even been onto Pinterest once in the last week, you’ve seen plenty of pumpkins, Halloween decor and Halloween food. 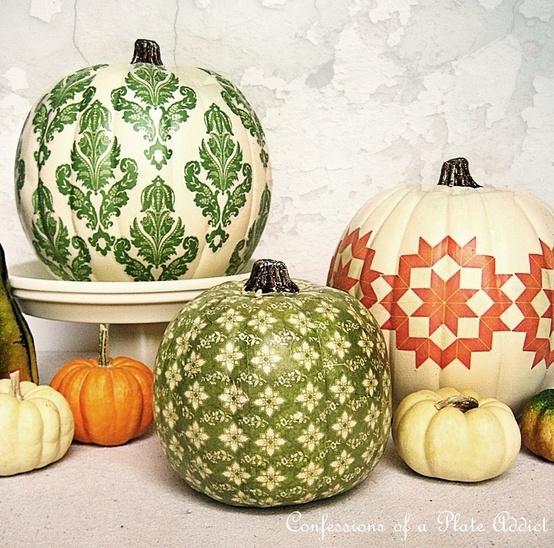 October is the start of the pumpkin season and we’re ready for some pumpkin pie! 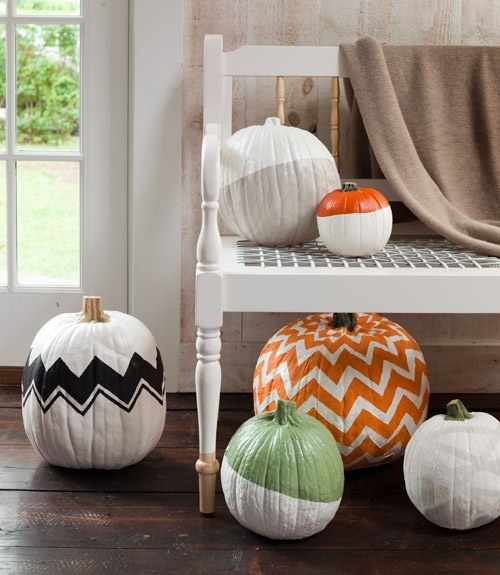 This Halloween season Country Living sparked the paint your pumpkin trend and it has taken off. They even had a contest for the Best Halloween Pumpkin. 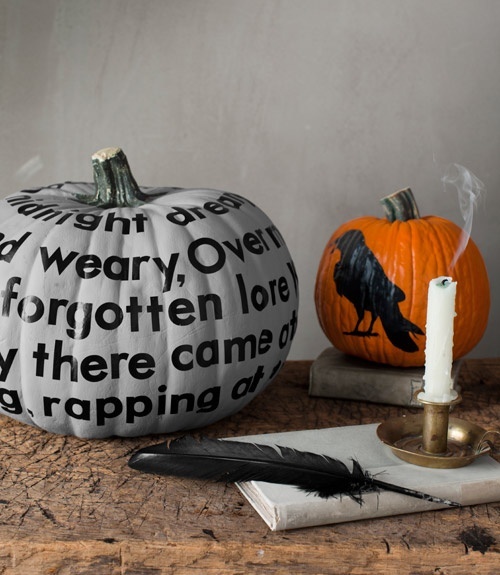 They’ve made Halloween a little less messy and a lot more creative. This way you don’t have to cut open the pumpkin and go through that whole ordeal. Also I don’t know about you, but my knife and pumpkin carving skills aren’t even close to as good as my painting skills. I’ll stick to the brush and paints. 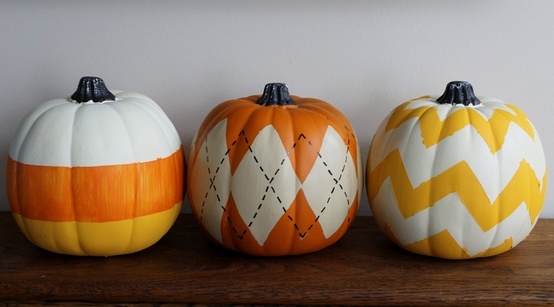 By painting the pumpkin it gives you so many more options and allows you to bring in more colors other than the typical black and orange. 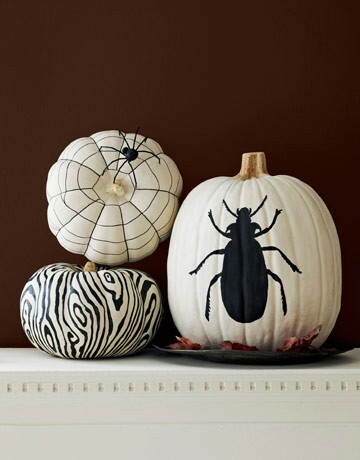 You can free hand paint on it, paint a pattern on it, or stencil a design on the pumpkin. 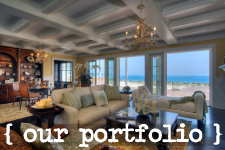 This opens up so many different avenues for you to get creative. Don’t get us wrong though, we love the classic jack-o-lantern and the pumpkin seeds it yields. There’s no replacement for that, but why limit yourself there? 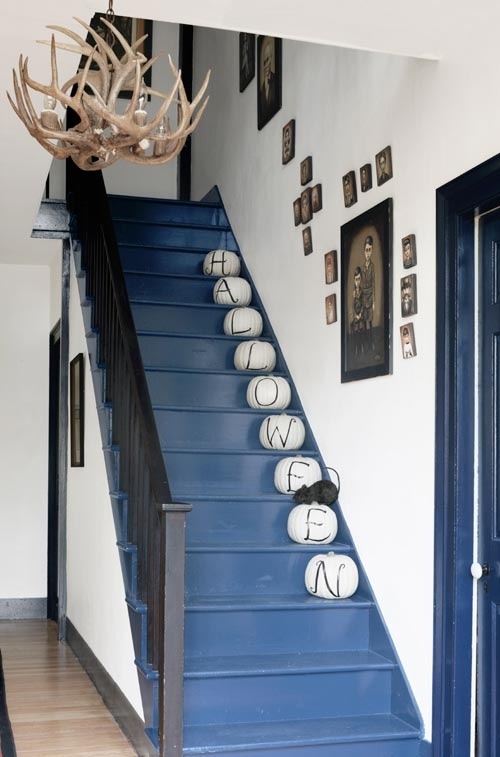 Get creative and have fun this Halloween. This are works of Art. Fun, imaginative, creative designs that brings excitement like no other.